Huntington Beach, CA at Magnolia Street at Huntington State Beach. 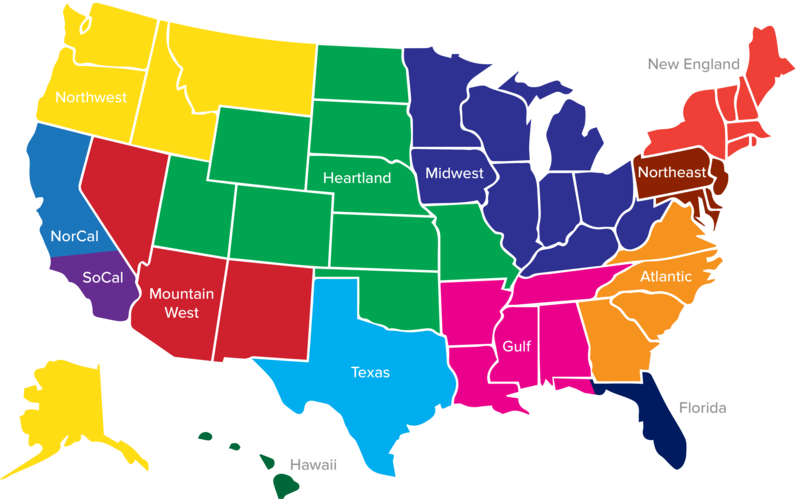 Volleyballers – We are excited to announce the 2019 AVP America Southern California Series. 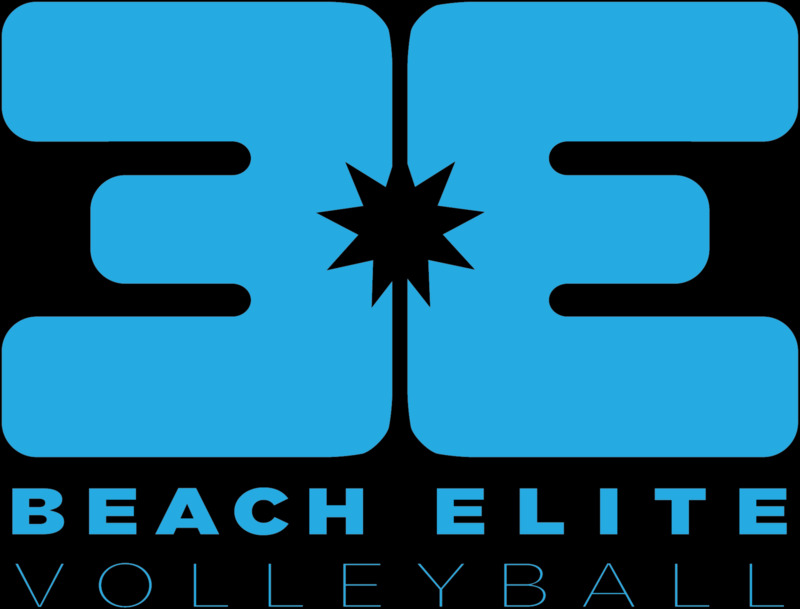 This beach volleyball series will run from January through July with Juniors Tournaments and Beginner’s Juniors Events. Juniors Series: January through July – Culminating in July with the AVP America Southern California - Most Important Tournament/Showcase - July 6th and 7th in Huntington Beach. 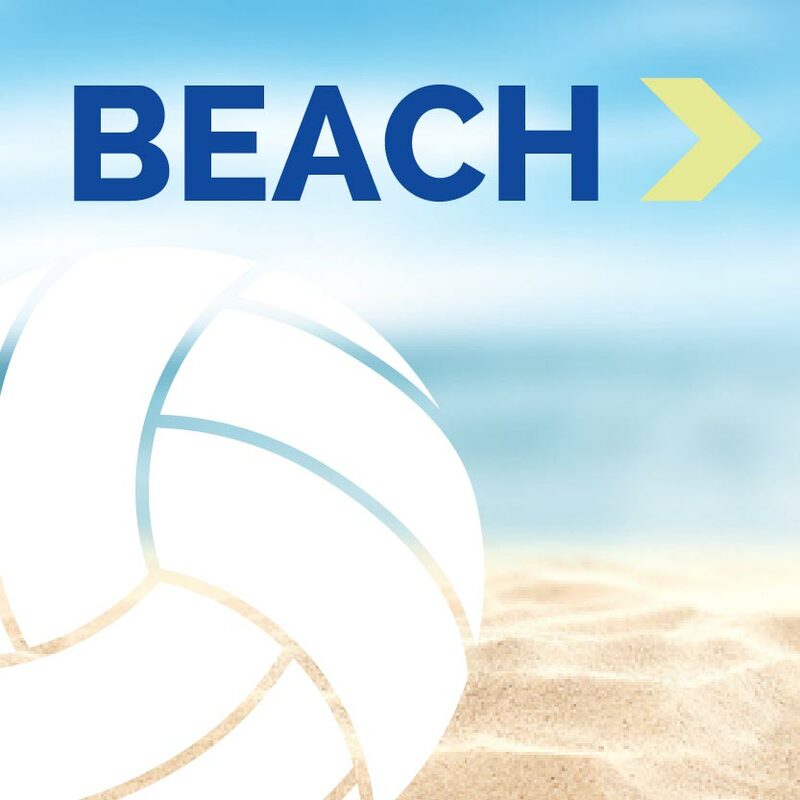 · Bids (free Entries to the top two teams (AVP America Southern California Points) in each age group after all 12 events) to July 6-7 Most Important Tournament in Huntington Beach. · Earn Points towards AVPFirst Zonals, Junior Nationals and Open Nationals. Bids to the top Clubs - Via AVP America Southern California Points to AVP Club Championships in Hermosa Beach.